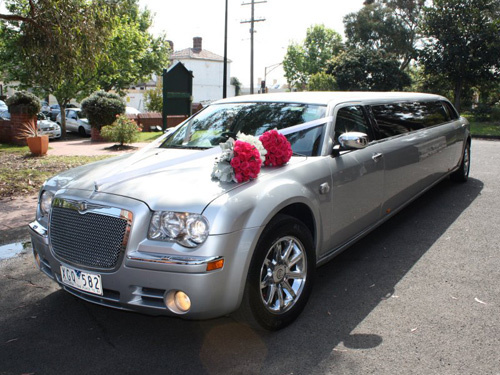 Limo Hire Cranbourne – there is no better way to arrive at a school formal, Deb Ball, Wedding or any other event you may be going to than in our very own 12 Seater Silver 300C “Centre Jet Door” Chrysler Stretch Limousine. Our Limousine oozes style and sophistication, making you the envy of all your friends. When looking for Limousine hire for any occasion , My Limo Melbourne offers the very best in Limo Hire that anyone can imagine. Call us or email today for a friendly response, you will be pleasantly surprised.